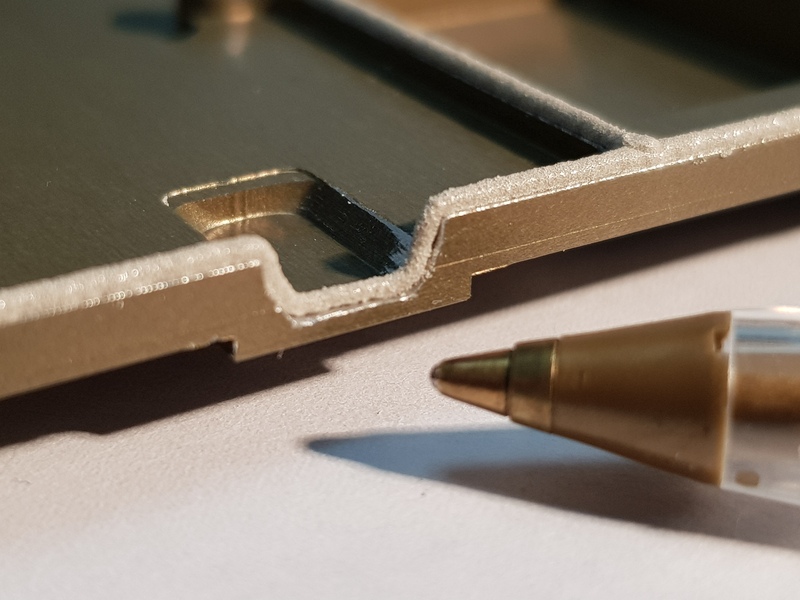 The Acushield form in place gasket or dispensed gasket application process precisely guides a fluid dispensing nozzle under CNC control to enable the continuous application of intricate, small cross-section gaskets (0.35 – 2.0mm) directly onto the contours of a component or substrate. 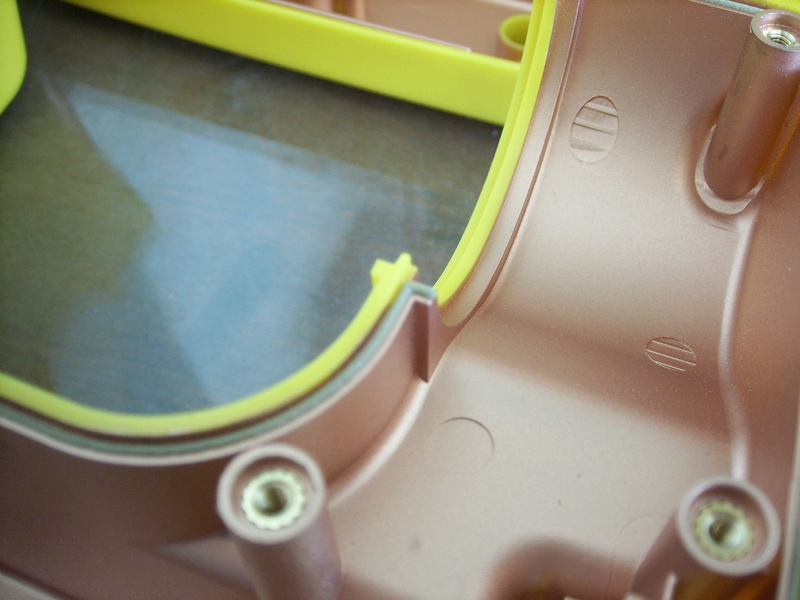 The form in place gasket material selection will depend on the nature of the application but will generally consist of a silicone elastomer loaded with electrically conductive particles for EMI shielding gaskets and non-conductive RTV silicones for purely environmental seals. 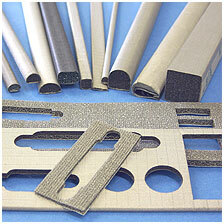 Our range of fluorosilicones can provide a high resistance to oils, fuels and other organic contaminants. 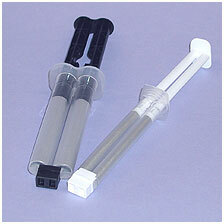 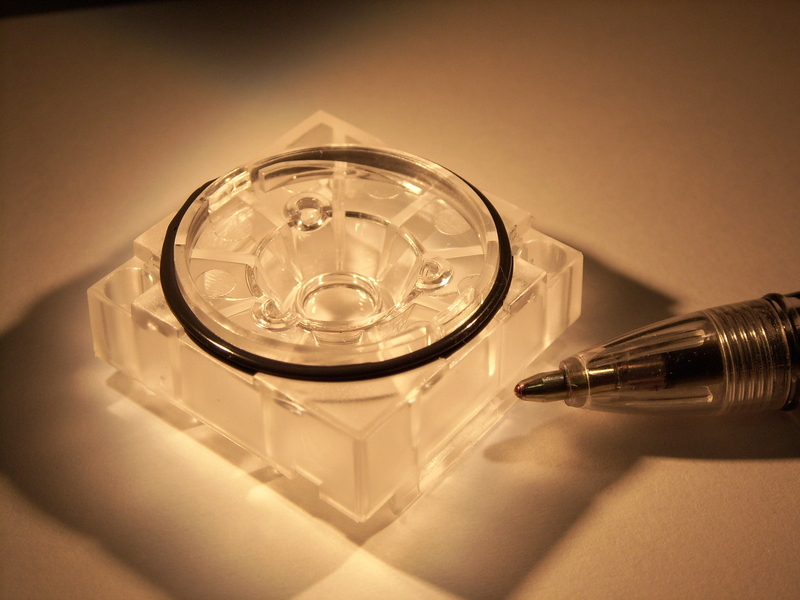 This makes it better suited for automotive or pharmaceutical applications. 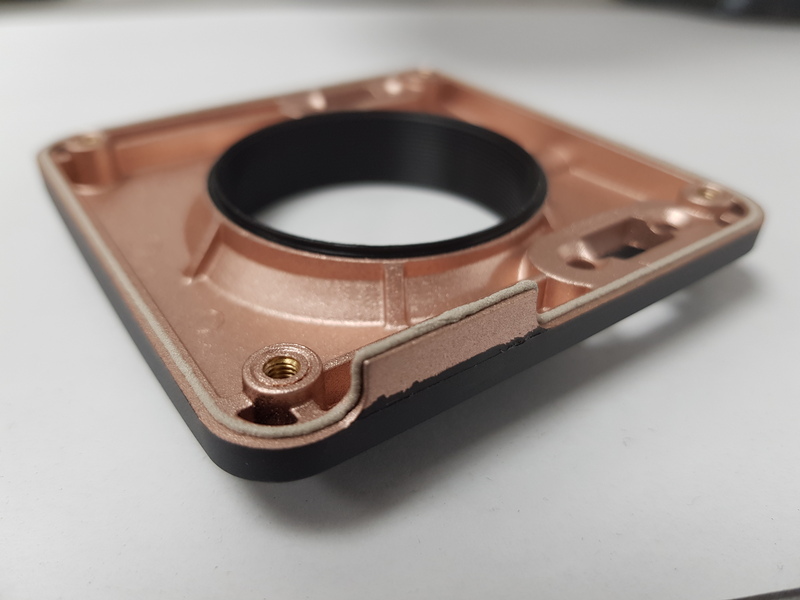 At Shielding Solutions we produce our own form in place gasket material compounds thus giving us the capability to customise a material’s characteristics to suit the specific performance requirements of any application. 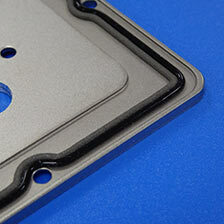 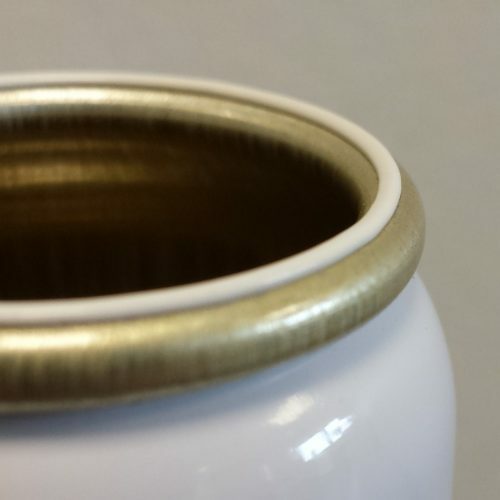 The applied form in place gasket material cures and adheres ‘in-situ’ at room temperature to form a resilient and reusable EMI / environmental seal. 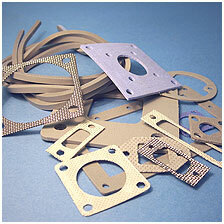 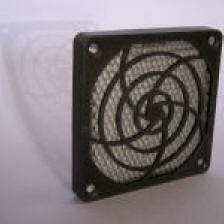 The absence of heat makes the process particularly suitable for use with plastic housings or heat sensitive components. 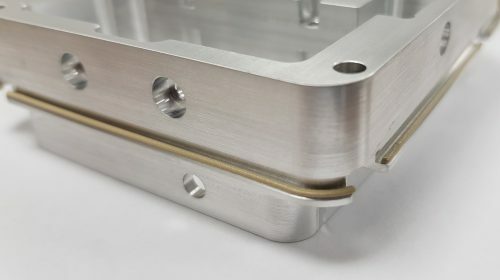 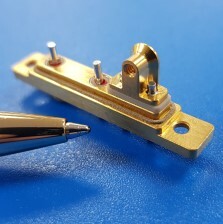 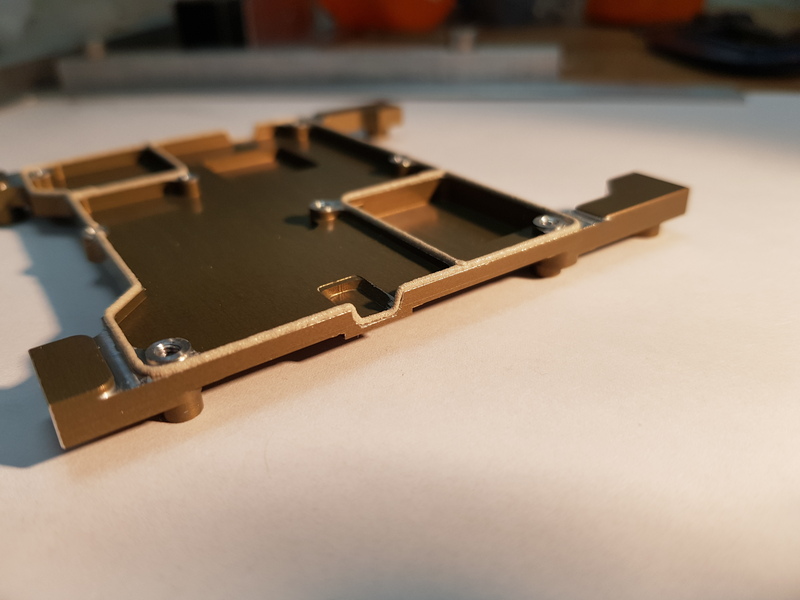 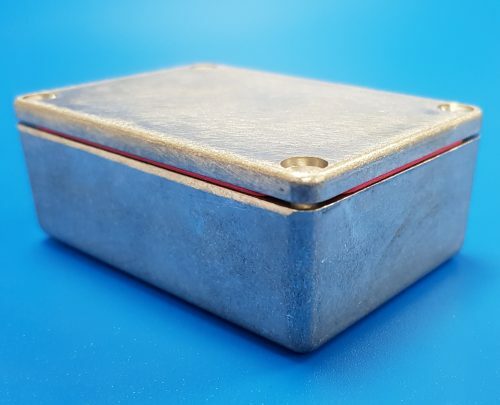 Normally, parts to be processed will be ‘free issued’ by the customer however, at Shielding Solutions we have the expertise and experience to offer a complete service whereby all stages of manufacture of a component may be managed by us to deliver the finished article. 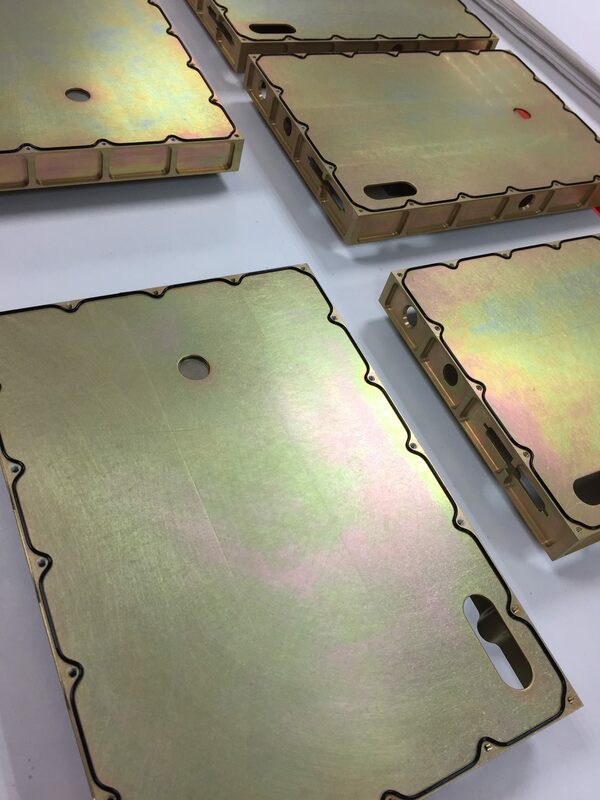 We recognise the importance of providing ‘best practice’ advice for design and material selection during the all important development phase of new projects. 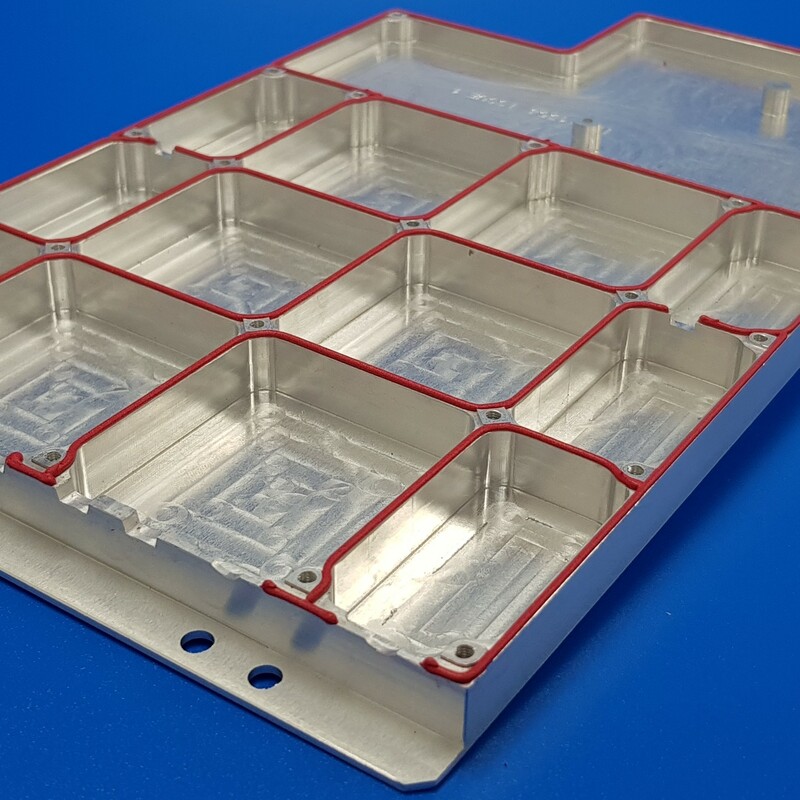 This is supported by our rapid sample/prototyping service and follow on production that is geared to assist customers in meeting critical deadlines.